Ham Radio has become more popular than ever before. 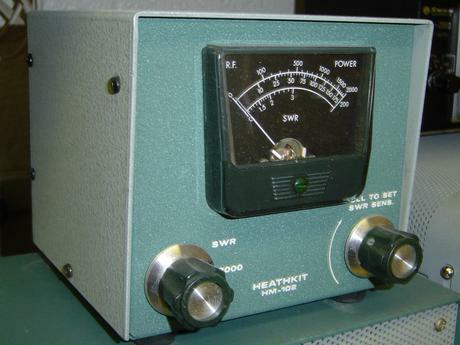 This is an interesting read about Heathkit history. We have many Heathkit manuals available. Some are original manuals, others are copies. Go to this page to see a representative list of manuals we have had available and sample prices. Our inventory changes faster than we can update the web page so please contact us for current prices and availability. 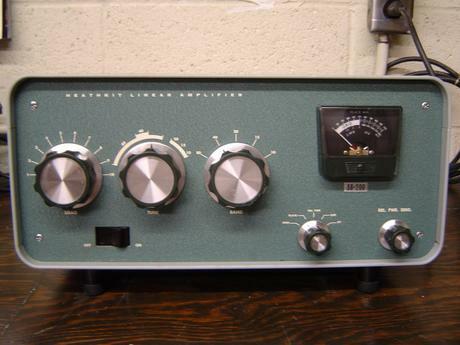 A partial listing of parts available for your Heathkit ham gear. Our parts inventory is extensive - we have listed some of the more popular items. Please contact us for price and availability. A list of service fees arranged alpabetically by model number. This list shows the standard charge for labor on the Heathkit models we service. Parts and return shipping are additional. The service includes a complete repair, alignment, and calibration. There is a 90 day warranty on the parts and labor.